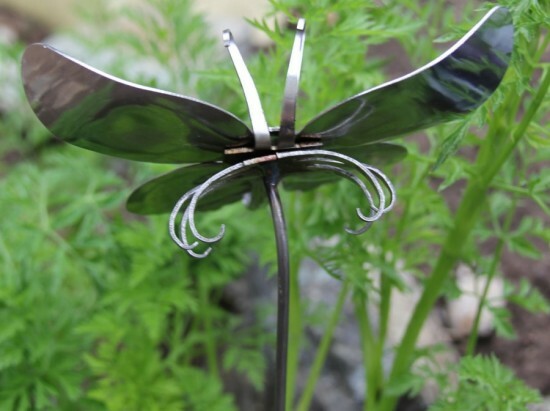 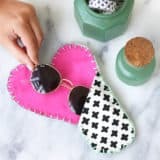 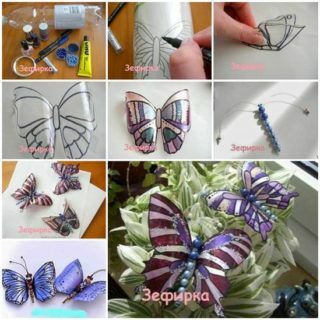 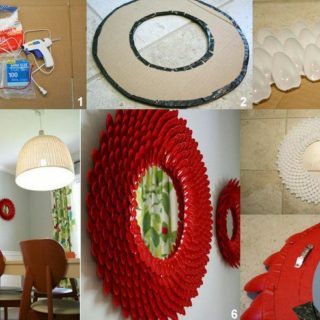 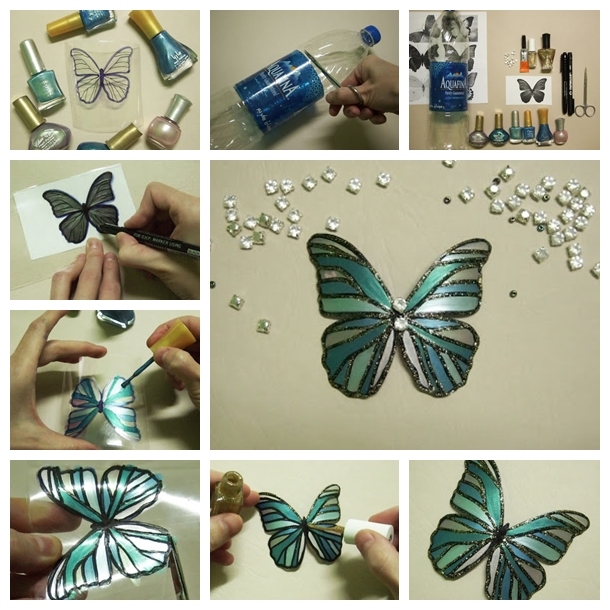 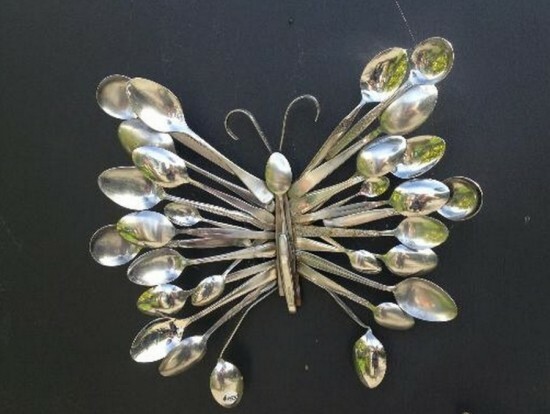 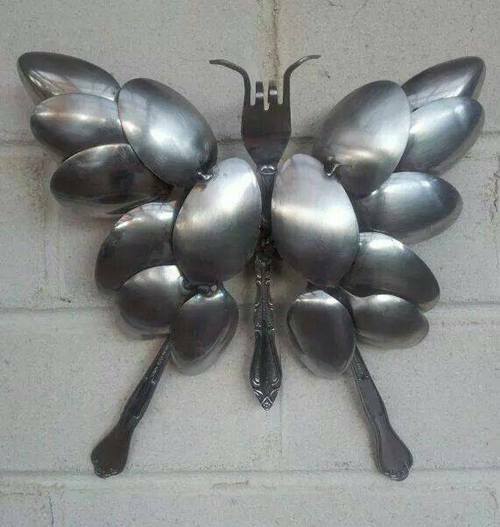 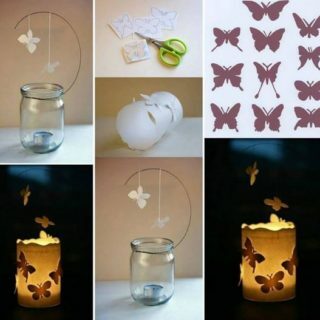 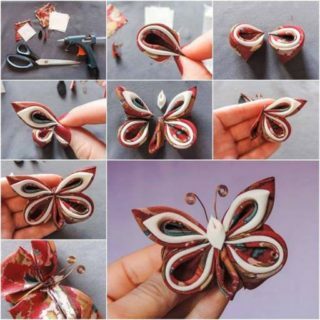 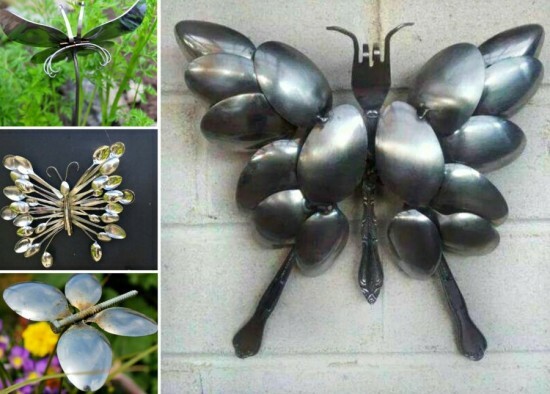 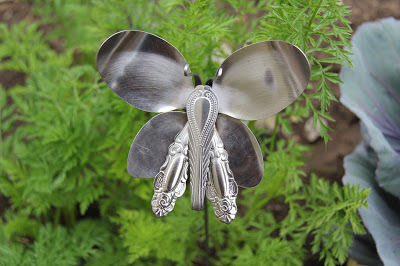 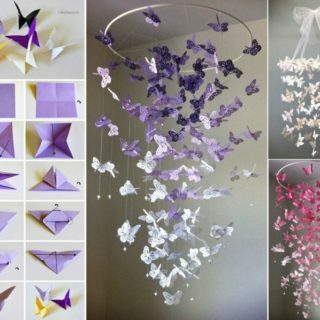 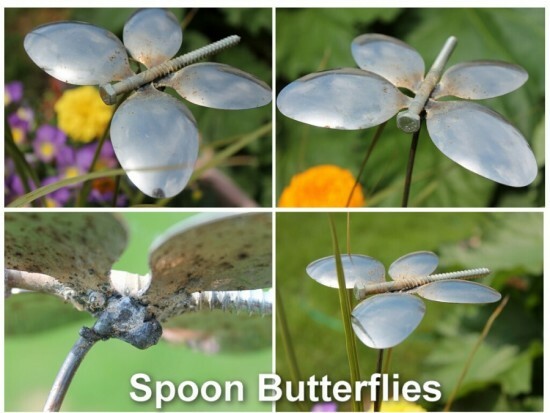 VIEW IN GALLERY Recycle those old spoons and forks to turn them into these fabulous butterfly arts, they are simple but beautiful decoration for your home . 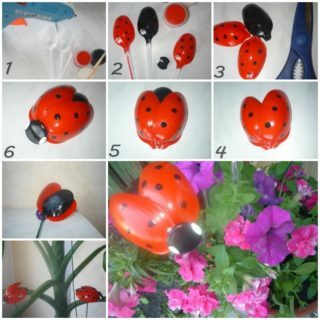 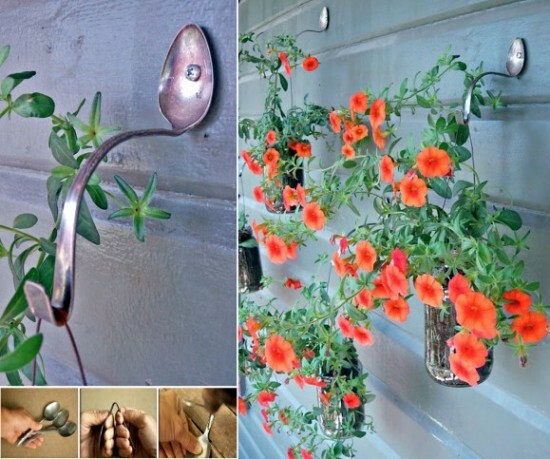 VIEW IN GALLERY You also can turn old spoon into these planter hooks. 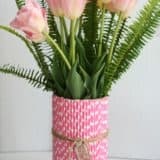 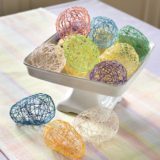 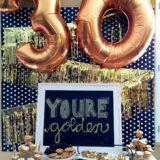 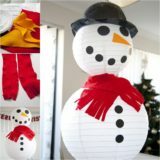 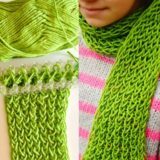 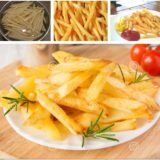 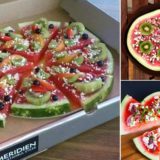 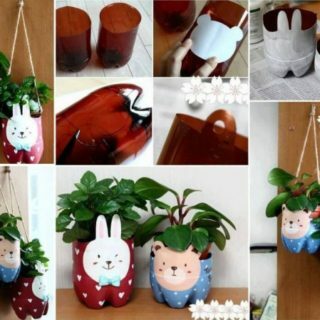 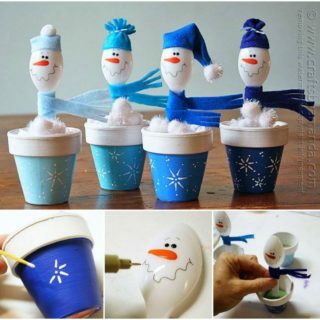 This will be a special addition for your decoration !